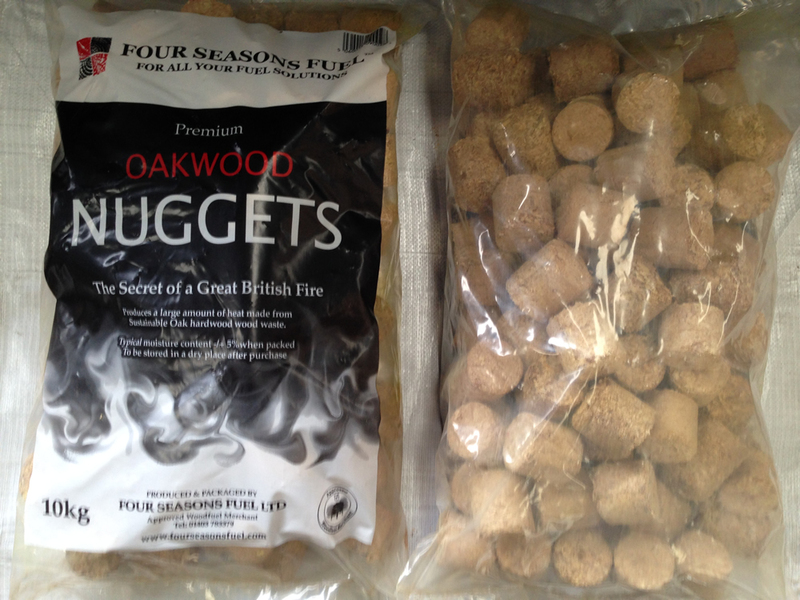 NUGGET BRIQUETTES - produced from recycled English Woodland OAK sawdust which comes from local saw mills around the UK. 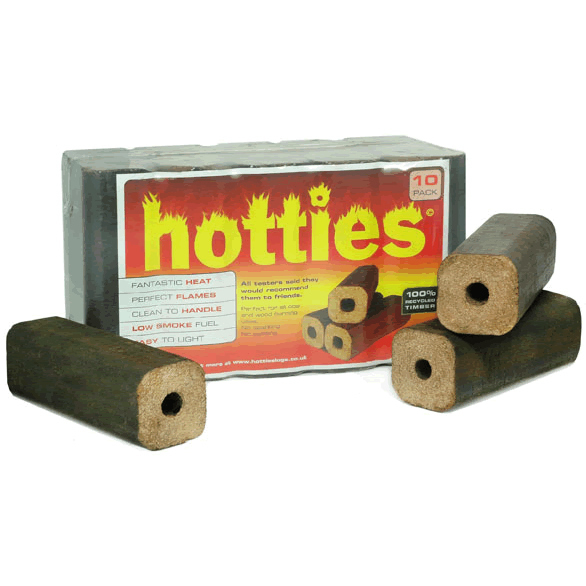 The nuggets out strips the performance of any other imported briquettes as they burn extremely effiicently; burn very hot with a low carbon foortprint and are very cost effective. Clean and cost effective alternative to using kiln dried or seasoned logs. 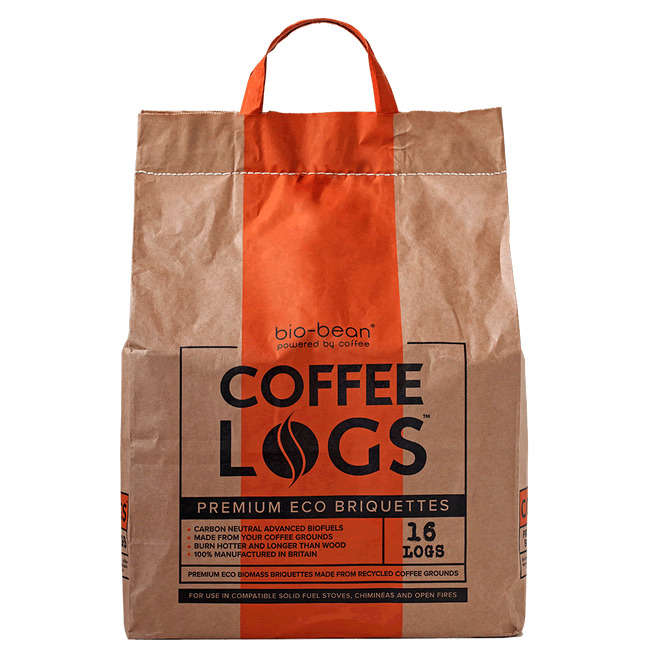 These fuel logs are 55mm in diameter and mostly between 30mm and 90mm in length, with each bag pack weighs approximately 10kgs. The nuggets gives off a warm healthy flame at the beginning of the burn cycle and will typically burn for many hours. In a closed appliance or stove with air controls closed down, they will provide plenty of heat and glow.